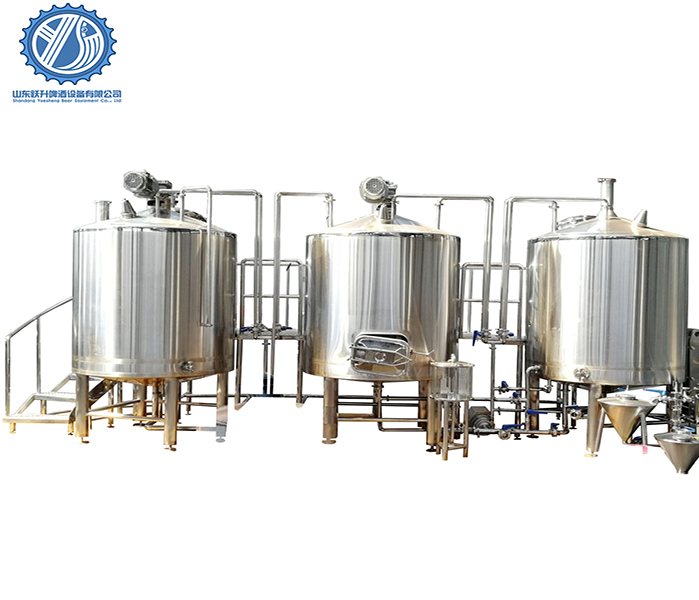 First, 3BBL Beer Brewing Equipment is not too demanding on voltage requirements, as long as the normal household voltage fluctuates within the specified range. However, some self-brewed beer machines must be shut down after a period of unstable voltage, and then restarted after a few minutes. Second, the installed craft beer equipment should not be tilted, it must be kept upright, and it is not recommended to move frequently. If you must move, first unplug the power cord, stop the power supply, and keep it upright when moving. Third, the 2000L Brewery Equipment also needs to be carefully maintained. When the wine is stopped, unplug the power plug, turn off the switch of the carbon dioxide bottle, and turn the knob of the pressure gauge back. The best self-brewed beer machines are equipped with automatic temperature control, so don't change them yourself, otherwise it will be easy to malfunction. If it is no longer used in a short period of time, the water in the machine should be drained and the outer wall should be cleaned and placed in a dry place after packaging. 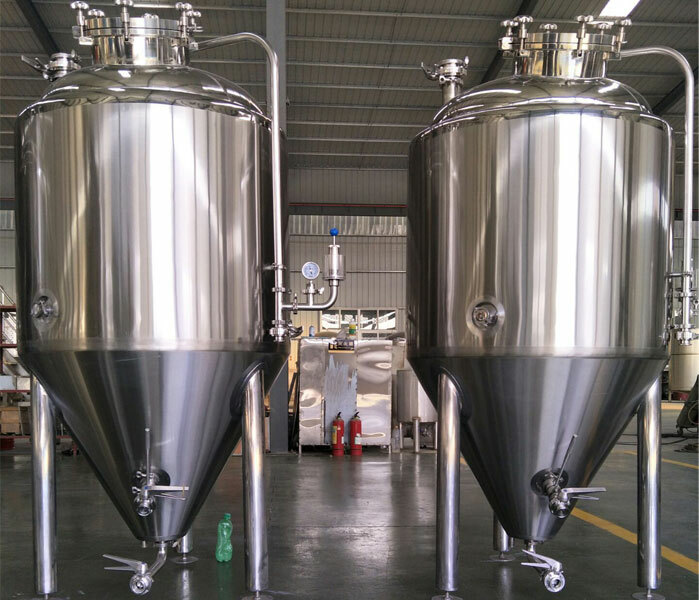 Fourth, the parts of the craft beer equipment that need regular inspection and maintenance include the water level and water quality of the water tank. If necessary, clean it with a special detergent and rinse it with water. The motor is not exposed to water, so be careful not to spill water on the motor while you are performing maintenance. The air outlet of the condenser should be well ventilated. If there is obstruction around it, it must be removed. If necessary, use high-pressure air to blow off the dust, or use a brush to clean it. Also check the cleaning dispenser and the wine head frequently. If the sealing rubber ring is not elastic, it must be replaced. Next: How To Routinely Clean And Disinfect Beer Equipment?